The Czech Boys Choir from the city of Hradec Králové in East Bohemia, maintains the famous traditions of boychoir singing in the Czech territory as it began in the 13th century with the first boys‘ choir at the St. Vitus Cathedral in Prague and continues in modern times with the boys choir established in Hradec Králové by Jiří and Květa Skopal in 1982. 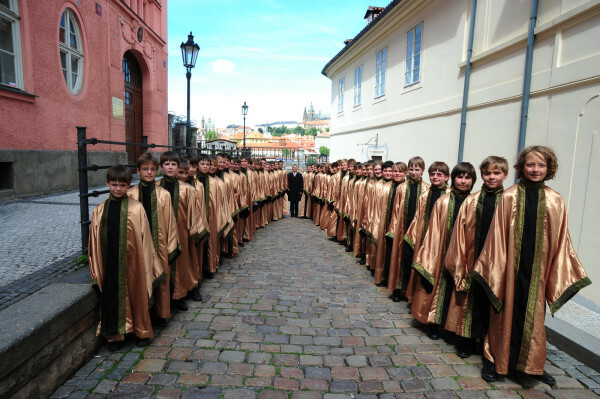 The Czech Boys Choir organization provides artistic training for boys from the age of three to adult, and consists of the professional touring SATB concert choir, the Young Men’s Ensemble and the training choir Zpěváček. Artistic Advisor, former Conductor and Founding Artistic Director is Jakub Martinec, new conductor for season 2013/2014 is Lukáš Jindřich. 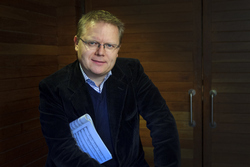 The concert choir closely cooperates with pianist Martin Fišl. The choir regularly records for TV and radio, performs concerts in the Czech Republic and abroad, collaborates with renowned artists, ensembles and orchestras. Their repertoire includes both traditional and modern works of both Czech and international composers from all musical periods, large choral works, chamber music, folk songs and traditionals, contemporary music or choral arrangements of popular songs. The Czech Boys Choir is recognized for its stable sound quality created by uniform voice training. The young musical ambassadors of the Czech Republic enjoy singing and bringing joy to the audiences around the whole world. Conductor Lukas Jindrich began singing in Bambini di Praga at the age of five. He studied choral conducting at the Pedagogical Faculty of Charles University in Prague. In 1999 he began to work closely with the Bambini di Praga Choir School. In 2004 he was named the assistant conductor of Bambini di Praga and conducted under the tutelage of Dr. Blanka Kulínská. He is a competent arranger for children’s choirs and has made several recordings with the Czech Radio Children’s Choir, and conducted successful concerts with the Prague Philharmonic Orchestra. He conducted Bambini di Praga on concert tours to England (2006), Germany (2008, 2010) and South Korea (2006-2009). 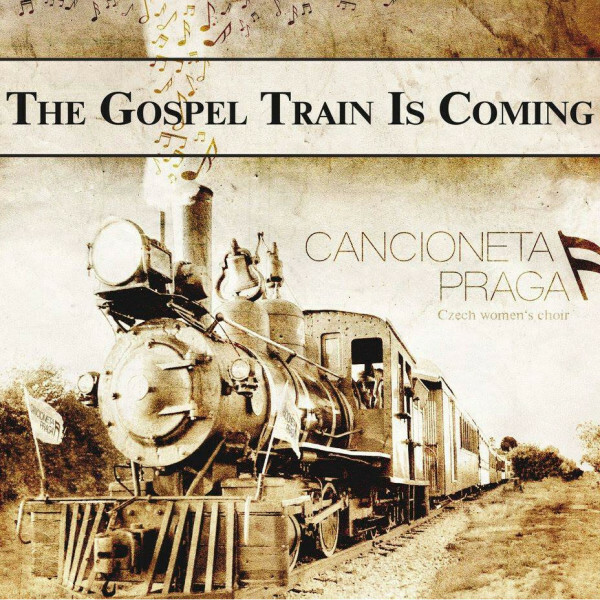 In 2010 he founded the girls‘ choir Cancioneta Praga. Mr. Jindřich is delighted to join the artistic staff of the Czech Boys Choir in Hradec Kralove. Martin Fisl is the main pianist of the Czech Boys Choir. He graduated at the Prague Conservatory and continued his studies at the Academy of Music with prof. Leichner. In 2001 he took part in the Brno Janacek competition and won the II. prize and prize for best interpretation of works by Bohuslav Martinu. In 1996 he became a finalist in the World Piano Competition in the U.S.A. in Salt Lake City. Mr. Fisl collaborates regularly with symphony orchestras. Since 1994, he regularly plays premieres of contemporary Czech composers, especially Jarmila Mazourová, Ctirad Kohoutek, Jiří Matys, Petr Eben, Eduard Douša, Pavel Trojan and others. He records often for the Czech Radio. Since 2000 he is giving concerts regularly in Europe, Canada, the United States and Asia, both with the solo program for piano and piano-violin duo (with Jakub Sedlacek), and in particular with choirs. Artistic Advisor, former Conductor and Founding Artistic Director Jakub Martinec is assistant professor of choral activities at Memorial University of Newfoundland and a doctoral candidate in music at the University of Western Ontario. His research focuses on a comparison of European and North American perspectives of choral conducting as well as investigations of early Czech choral literature, and pedagogical strategies for teaching adolescent male singers. Born in the Czech Republic, he was the founding artistic director of the renowned Czech Boys Choir. Mr. Martinec has recorded for national TV and Radio in the Czech Republic; and he has directed on numerous CD´s and DVD´s, of which his recording of Britten’s A Ceremony of Carols received a Recording of the Month award by the London-based Classical Music Web. Mr. Martinec has performed with eminent orchestras, ensembles and musical personalities in some of the world’s most famous concert halls and cathedrals , including Meistersingerhalle, Nürnberg, Germany (2005, 2009, 2011), Grace Cathedral in San Francisco, USA (2004), Winspear Hall in Edmonton, Canada (2006), Massey Hall in Toronto, Canada (2012), the Pantheon and the Basilica Santa Maria Maggiore in Rome for the leaders of the Vatican (2009, 2010), Truro Cathedral, UK (2013) and regularly at the Rudolfinum Dvorak Hall and Smetana Hall in Prague. With his choirs, he performed the opening concert of choral cycle of the Czech Philharmonic Orchestra (2006), and has appeared at numerous international music festivals including The Prague Spring Festival (2004, 2005), AmericaFest International Festival for Boys’ & Men’ Choirs including the VIth World Choral Symposium in Minneapolis (2002), Festival d’Ambronay (2006), Mitte Europa (2008, 2009, 2013), and the highly acclaimed World Festival of Singing for Men and Boys (Prague, Hradec Kralove, 2004, 2008).